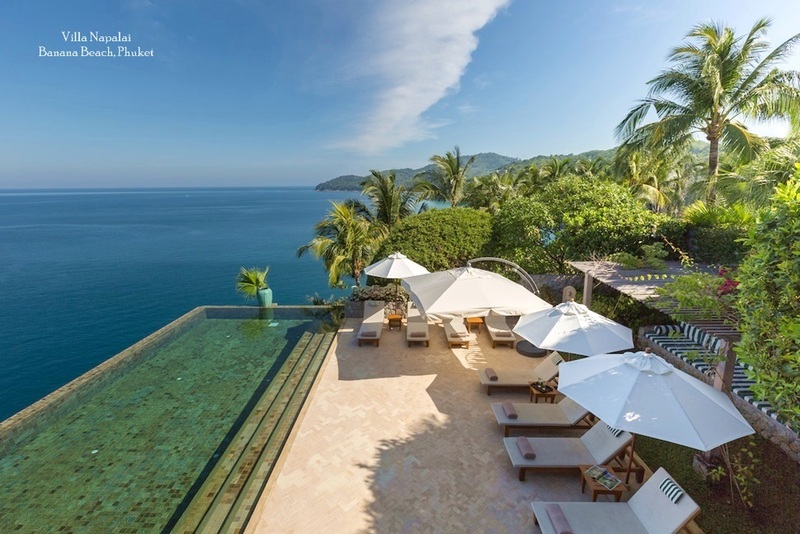 In many ways, the Phuket property market is more established and developed than other resort markets in Thailand. 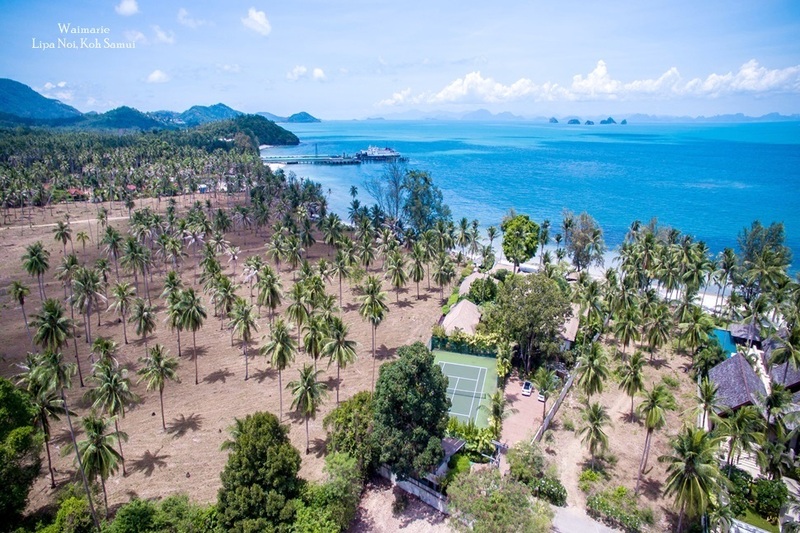 Places like Pattaya, Krabi and Koh Samui lack the infrastructure and amenities to support a permanent expatriate community, although they still attract large numbers of investors. The real estate agents on Phuket now deal with buyers from virtually every developed country in the world. This has allowed the market to diversify, with companies like Phuket Villlas and Homes adding full service rental options and estate management services. 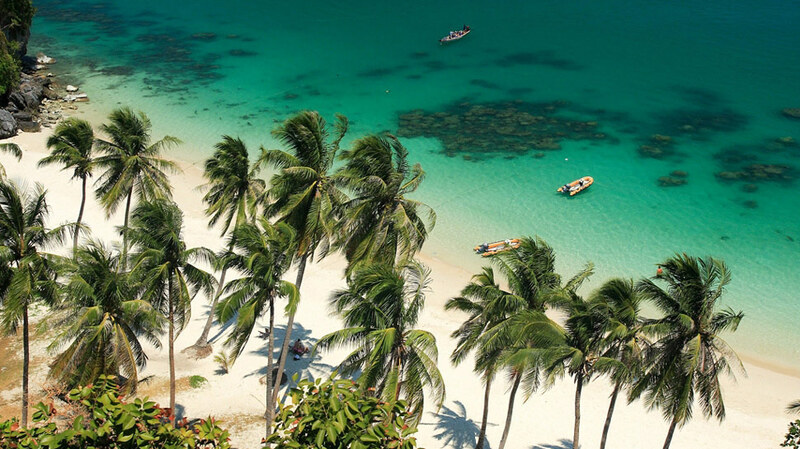 Smaller destinations such as Koh Samui still rely heavily on regional investors from places like Singapore and Hong Kong, but for luxury properties on Phuket, many buyers now end to come direct from countries in Europe, the Middle East and the United States. Phuket has enjoyed international reputation for almost 20 years. 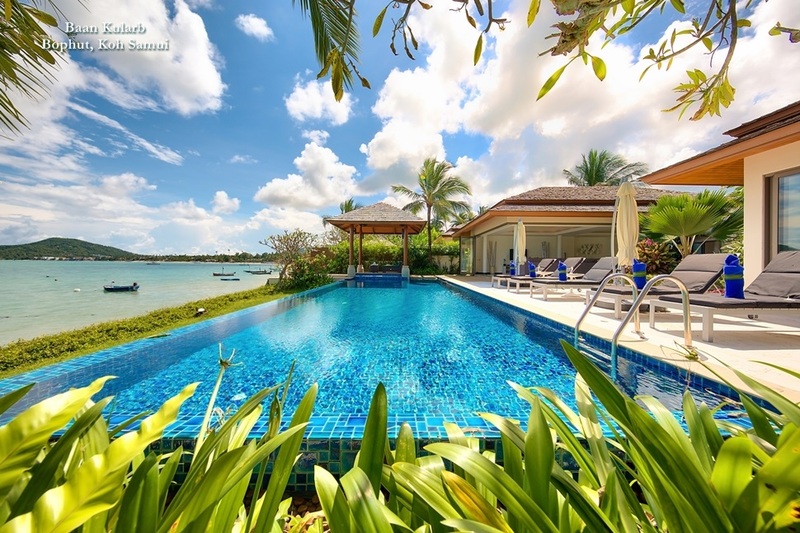 In the1990s, the Laguna Phuket project brought the concept of luxury accommodation to the island with large scale development around a series of man-made lagoons in the Bang Tao district. This attracted plenty of international interest and saw buyers arrive from around the world to invest in the island's luxury lifestyle. Several well known hospitality brands have since established themselves on Phuket, and it is increasingly popular for the developers of these projects to include residential options within the resorts. This means that investors in luxury property can now combine the exclusivity of a private residence with the service and amenities of a high-end resort. 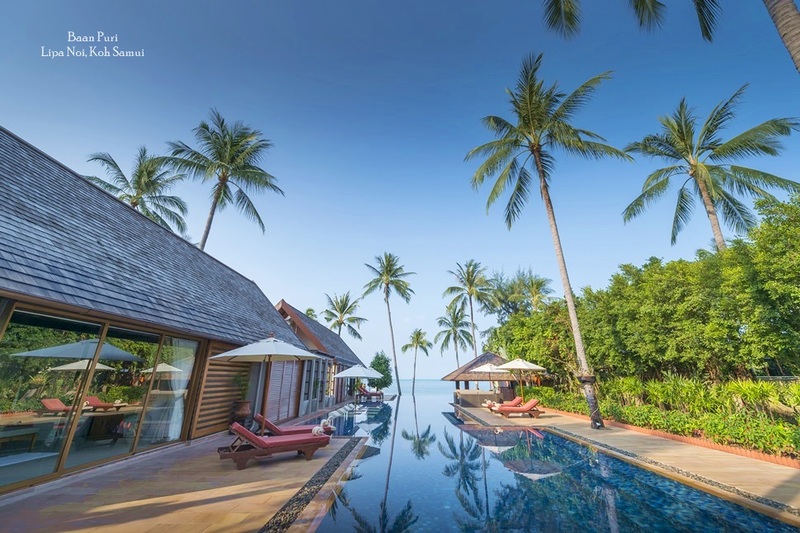 Phuket luxury properties fetch anything from 30 to more than 100 million Baht. Prices vary depending on the size and location of the property, as well as the on-site amenities. Beachfront and sea view properties command significantly higher prices than those located in the island's hinterland, although a number of new condominium developments have been constructed away from the coast, closer to the island's commercial centres. These are proving particularly popular with Asia buyers, who are less eager to live close to the sea.